Nick Graham, director of digital marketing and media at Huawei Technologies, and a judge of the World Media Awards 2017, discusses his approach to brand content. Nick is global director of digital marketing and media at Huawei Technologies, a $60bn leading global ICT solutions provider, Global Fortune 500 member, and top-100 global brand. 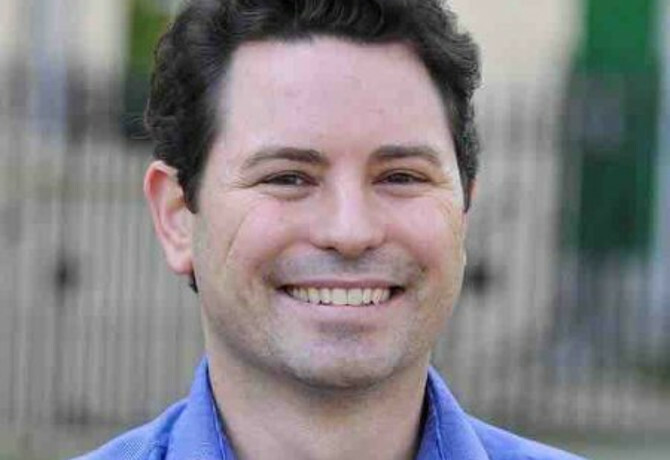 Nick holds an Executive MBA in Business Innovation and Entrepreneurship with merit from Cass Business School in London and a BCom in Computer Science and Economics. He is also a Fellow of the Royal Society of Arts, Manufacturers and Commerce, and mentors at Central Saint Martins College for Art and Design. 1 – Why should agencies/advertisers enter the World Media Awards? 2 – What will you be looking for from the entries? 3 – Why should advertisers use branded content – what is it best suited to achieve? 4 – What are the challenges and opportunities of integrating branded content across different platforms – from print to video, from mobile to TV? 5 – How difficult is it to find a content marketing idea that can translate across borders? 6 – What is the role of media in helping to execute ideas internationally? 7 – Summarise yourself in three words. 8 – What made you want to pursue a career in media and marketing? 9 – Describe your ideal client. 10 – Where is your ideal meeting venue? 11 – What is your favourite restaurant? 12 – Which industry buzzword would you ban? 13 – Where do you see yourself in 10 years’ time? 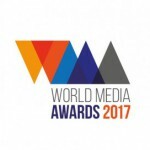 Nick is a Judge for the World Media Awards 2017 which are now open for entry. For more information and advice on how to enter, please visit www.wm-awards.com.